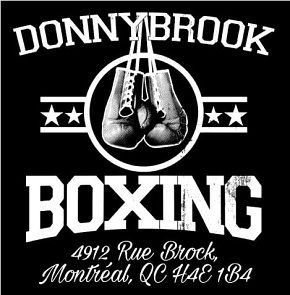 It’s been noted more than a few times on this site in the last couple years, but it’s a fact that bears repeating: you have to go a ways back to find a time when boxing’s light heavyweight class was this stacked with talented and dangerous pugilists. 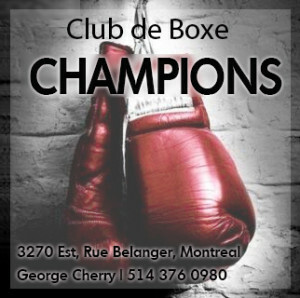 The division began to cohere in a significant way about three years ago when fight fans took a look at the rankings and saw we had, in addition to perennial top talents Bernard Hopkins and Jean Pascal, lethal punchers Sergey Kovalev, Adonis Stevenson and Artur Beterbiev, plus formidable contenders in Eleider Alvarez and Isaac Chilemba. 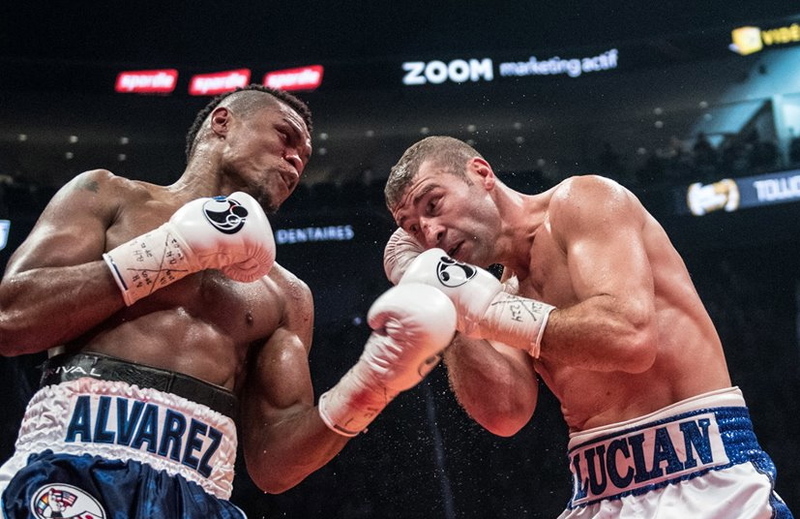 One year later and we had Andre Ward in the mix, and the year after that Joe Smith Jr. and Dmitry Bivol had arrived, before Alvarez scored big wins over Lucian Bute and Pascal to cement his status as one of the division’s top threats. The untapped potential of 175 has been a source of frustration for fight fans. 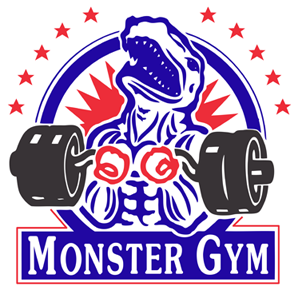 The point is obvious: if we could wave a magic wand and get rid of all the squabbles between HBO and Showtime and the different promoters, we could have a long series of excellent fights between the top dogs in the 175 pound division. 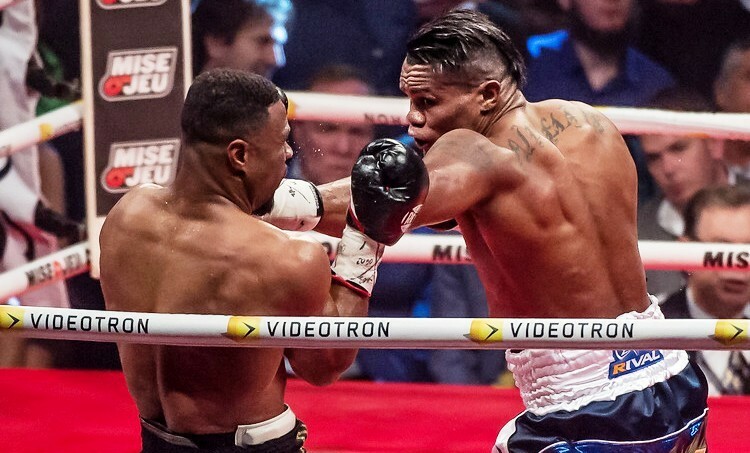 (Are you listening, World Boxing Super Series?) 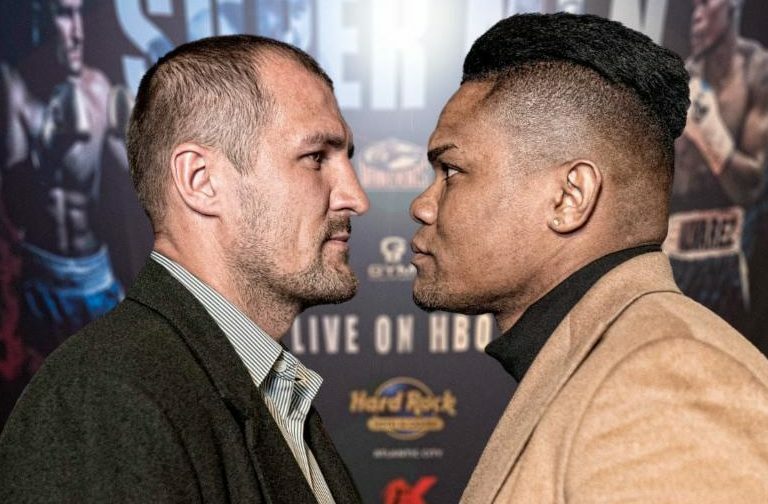 Alas, that has not transpired, which is why Kovalev vs Alvarez is so significant: it represents one of the strongest matches that can be made at present, a legit “best vs best” fight. 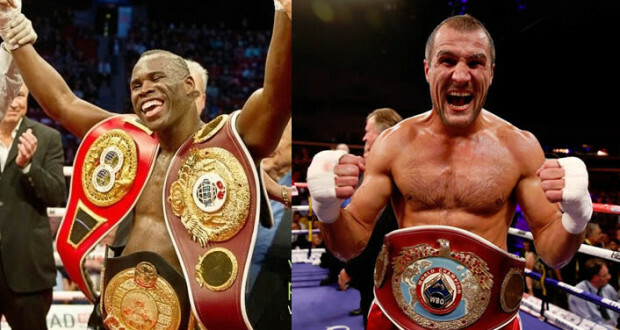 Kovalev boasts the scalps of Pascal, Hopkins and Chilemba, and many thought he got the better of Ward in their first duel. 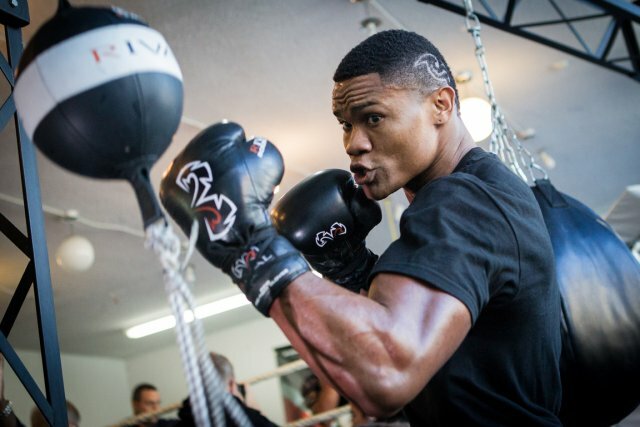 Alvarez nicked Chilemba before dominating Bute and Pascal. No one disputes the fact that both are at the top of the list at 175. 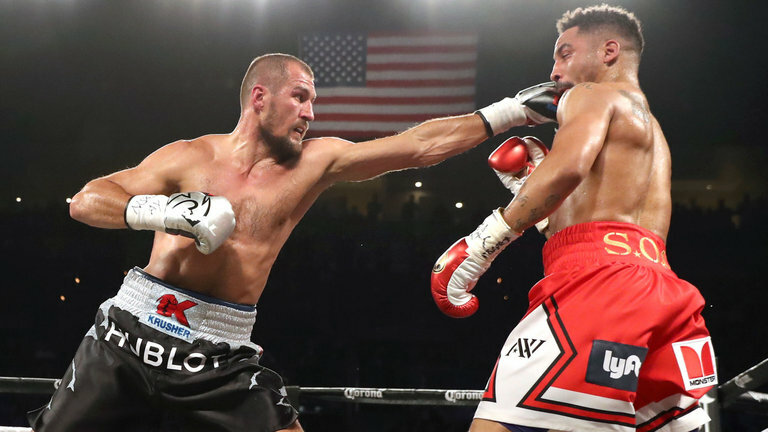 After being humbled by Ward, is Kovalev still dangerous?